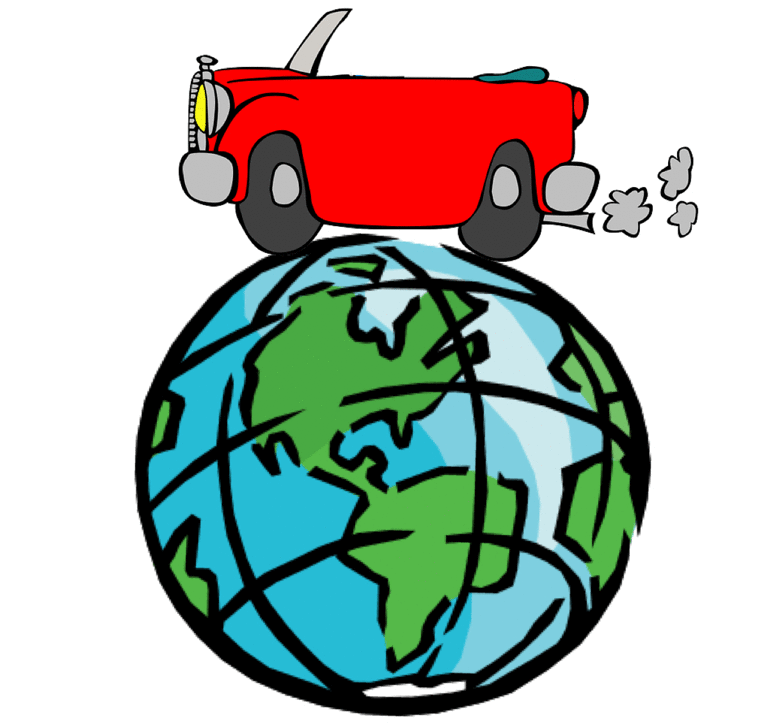 The Third One – Eco Friendly Makeup & Beauty – How Green Are Our Cars? One of the hardest things about being more environmentally conscious is making sure the products we use are eco-friendly. Obviously nothing is perfect, but even little things can make a huge difference. Here are my top 4 recommended makeup and beauty brands that have taken steps to be more eco-friendly. 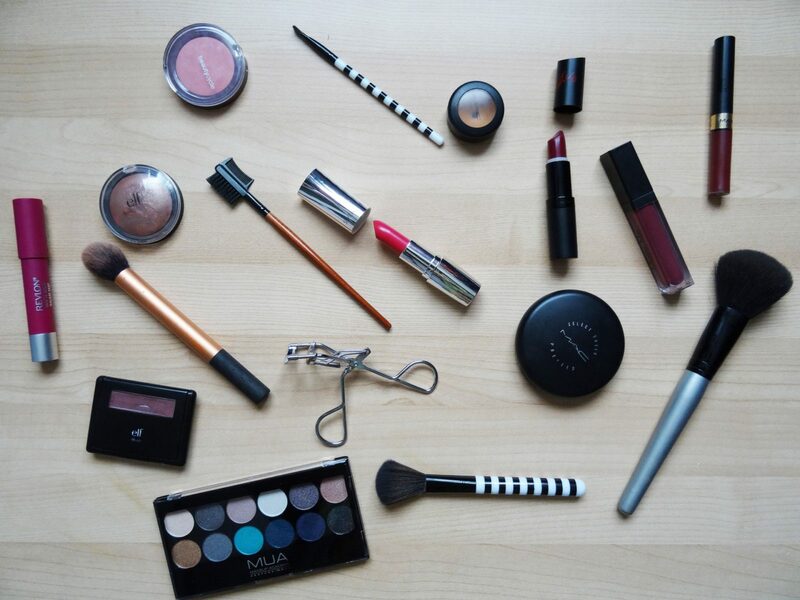 Products: makeup brushes, hair brushes, and bath products like loofas and cleansing sponges. Their products are all made of recycled plastic and aluminum to decrease waste, and their packaging is made of cotton and bamboo fibers, no trees involved. Even better, all the product handles are made of bamboo, the fastest growing plant in the world. This makes bamboo a renewable resource and a fantastic alternative to wood handles. Almost all of Aveda’s plastic bottles are made of 100% post consumer recycled (PCR) materials, reducing the amount of plastic in landfills. They are also making moves to incorporate bioplastic into their tubes. 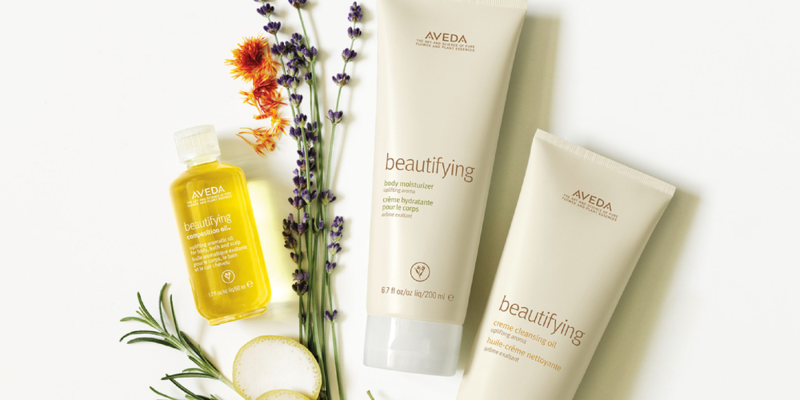 Aveda also offers a Full Circle Recycling Program, which allows you to return Aveda packaging not accepted by your local recycler back to the store. These materials are then reused as packaging. Furthermore, Aveda’s US factories and headquarters are 100% wind powered. 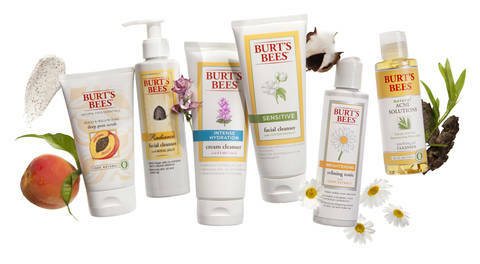 Burt’s Bees has a list of sustainability goals that they hope to achieve by 2020, including things such as carbon neutrality and reducing water and energy usage. So far, they send no waste to the landfill and use energy efficient lighting and equipment. 89% of their primary packaging contains PCR materials. 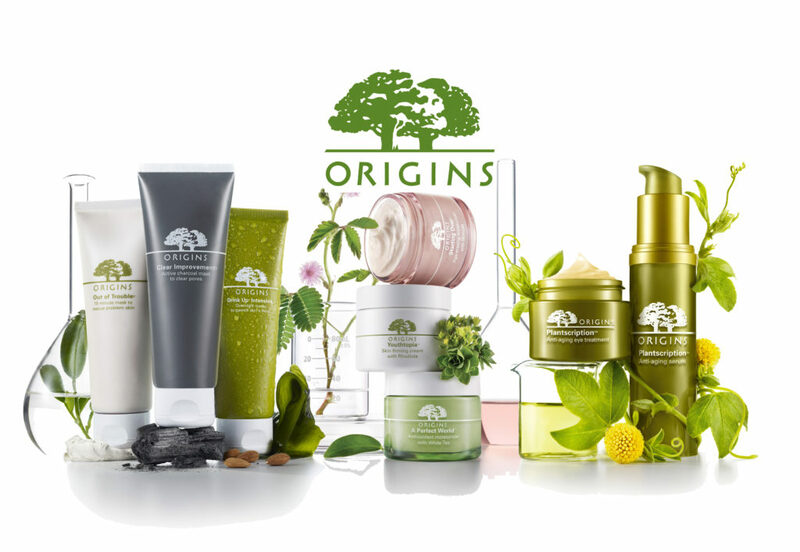 Origins’ products don’t come in additional cartons/boxes to minimize paper waste and transport products in recycled cardboard. The makeup and shopping bags are 100% recycled. Origins has a goal have no net greenhouse gas (GHG) emissions by 2020. Currently, they use wind and solar power and source to factories that have no contribution to the landfills.